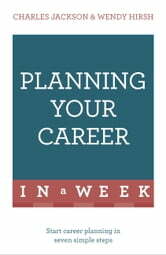 employers that you have something special to offer. You may also need to be more flexible in your plans. New kinds of jobs emerge all the time and many labour markets are becoming increasingly specialized. This means you need to find out more about the kinds of jobs that interest you, and you need to understand what employers are looking for and how people get these jobs. By working through a simple series of steps and exercises, you can help yourself to be clearer about what you want, what your options are, and how to move forward. 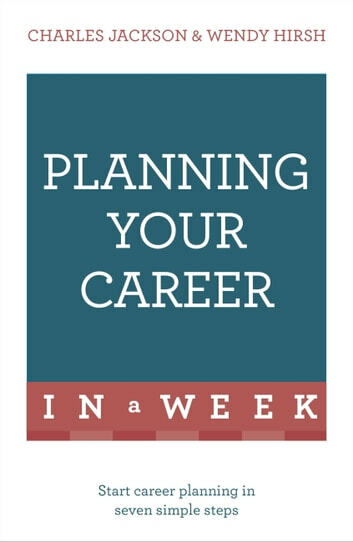 Exercises in each chapter will help you build a collection of information and reflect on what you are learning about yourself and the process of career planning as you go along.